On a very different note. Would we still get bts of the last 2 episodes? Would they show a video of the wrap up party? Would they do the coffee truck? I am sorry I am having withdraw symptoms. I saw in naver that PSJ recently moved near PMY's house in Cheongdam-dong. PSJ's new house(Daewoo Chengdam Royal County) is only about 700m from PMY's house(Vill Polaris Chengdam).wow..seems like He's madly in love with her..
No offense meant but until proven true please don't believe anything you read from anywhere ... this post might again be taken out of context and this thread will take the blame. Can we tone down a little bit more please? 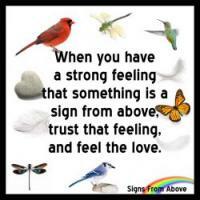 This can make things more complicated let's not add fuel to the turmoil. Just go with the flow and let them do what they want is privacy. I love how PMY shows she not affected by the issue and hope that nothing changed between her and PSJ. Much as when we see the necklace, we will remember who gave it BUT let's face reality. It came from stonehenge which she endorses. Just as any other item we saw, domino pizza endorsed by psj, tuxedo and gowns... all props and part of the drama. Yes, I am fully aware it being an endorsement item. Can't we have fun with words anymore in this thread? A lot of my words and phrases are baseless on the gifs I've posted, and its for entertainment purposes...please don't take it so seriously. let's keep the positive vibe here.. i only visit this site since i cannot understand any other language..
I’m guessing he is thanking cast, crew and fans? Become a shipper isn't a new thing for me.i become a yongseo (yonghwa-seohyun) shipper for 7 years.it's not a short time right?what i want to say here is..i want to share my opinion and experience as a shipper.of course as a shipper our main goal is seeing our otp dating or married,but we must be a smart shipper.as much as we want they dating for real,we should remember : "This is their life not ours.so we can't force them to dating or married with who" if you are a truly fans,you will happy if your idol happy,right?and you should support them not only as a couple but also their personal project.just accept every decision that they made because they know the best decision for them. So please don't make a comment or post something that will provoke another shippers or haters,because it'll make a fanwar and at the end it'll hurt our otp.you don't want make them hurt and sad,right? Do not respond any negative comment from other,just stay calm and be a wise shipper.especially do not respond any negative comment from other shipper.Silent doesn't mean we are weak but it means we doesn't want to argue with someone who don't understand.because every person have their own opinion. I just do not want their hardwork in wwwsk damaged because of the rumours.honestly i can't imagine if Kim Miso is not Minyoung,she plays it very well.i believe she can be accepted because of her own ability.she is a good actress after all. Let's pray the best for PSJ and PMY.if they are really dating,there will be a right time for them to announce it to public.until that time come,let's become a smart shipper and always support them no matter what.delulu mind in shipper world is a must (because this is our vitamin) ㅋㅋㅋㅋ and when we found a similar thing between them,it's normal if we thinking that a coincidence,but we must respond it wisely.do not take it too serious,because became a shipper is should be fun. One more important thing that i want to say,as a shipper,we must prepare for the worst scenario (if our otp is not dating). "Spread the love rather than bashing what you hate"
And we all know that picture of them in the poster was supposed to be a selfie taken by PSJ in the drama right? Well, where's his hand/arm holding the camera? 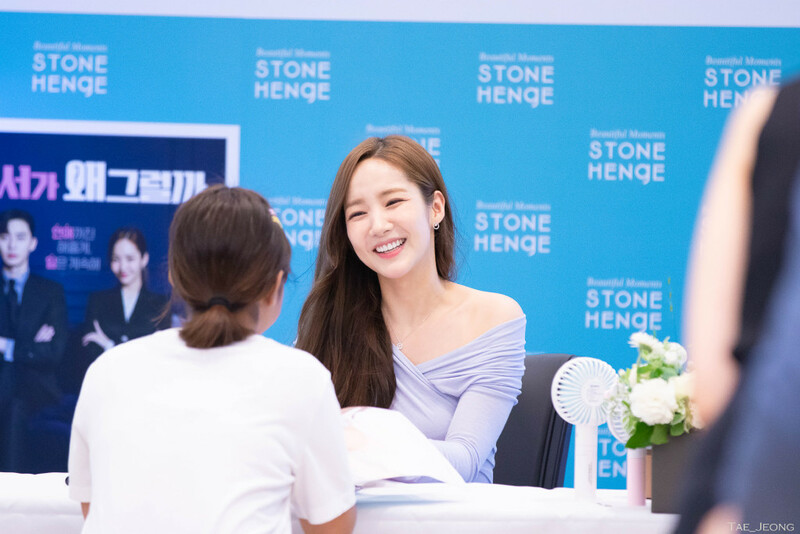 Im so happy seeing different post on ig from her stonehenge fansigning many positive feedbacks about her. Hehehehe. PMY you’re blooming and glowing and im so happy for you. Saranghae unnie.